Before waxing any metal it is important to ensure that the surface is clean so that tarnish does not spread beneath the wax. Our Vulpex technical liquid soap, which can be diluted in water or white spirit (for non-aqueous cleaning), cleans and de-greases all metals with 100% efficiency, leaving nothing potentially harmful behind. 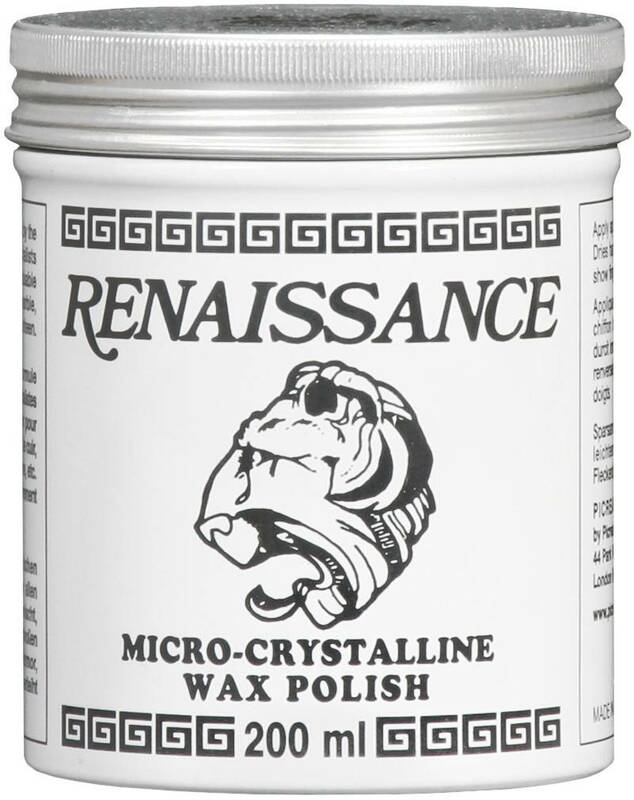 Where there is tarnish or light corrosion, our Pre-lim paste gently burnishes to a bright, scratch-free shine, ready for permanent protection by Renaissance wax. 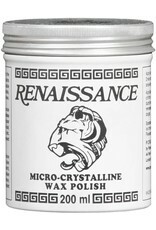 All three products are used by professional restorers of arms and armour of historic importance.